Car Door Lock Is Frozen? Are you looking for a way to unfreeze your door lock so that you don’t need to foot an unexpected bill with a locksmith? 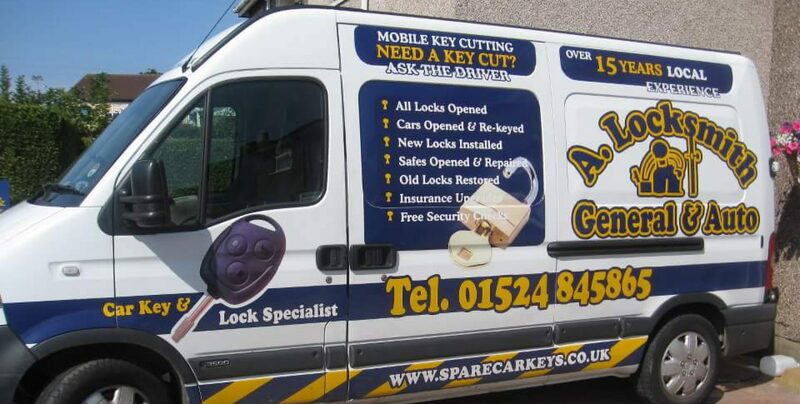 Well there are a number of ways of unfreezing your car door locks but over the years of being in business here at A Locksmith Lancaster we have found a number of things that can work. 1 – Have you tried spraying anti freeze in the lock and waiting a few minutes before trying to unlock it? 3 – Try filling a kettle with warm tap water and pouring it over the lock. 4 – Hair dryers can be very useful if you have a long enough extension lead to get to the lock on the car. 5 – Maybe try unlocking the passenger side instead as this may give you access to the other side from the internal car door handle. Most modern cars come with keyless entry or no lock on the passenger side so try one of the above instead. What maybe got you here in the first place is some severe weather that has frozen the door lock or it could be that you washed the car and left it overnight and because it wasn’t dried correctly the water has frozen overnight.